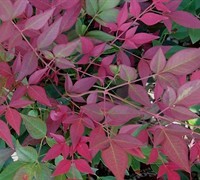 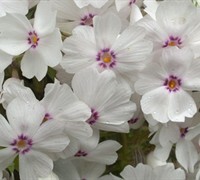 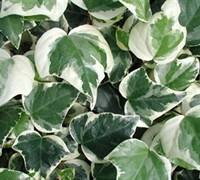 Looking for low growing spreading plants that will keep their leaves and foliage throughout the year? 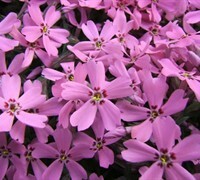 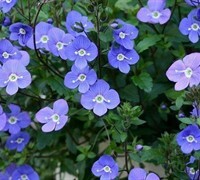 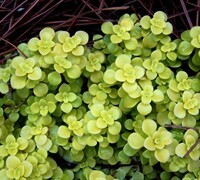 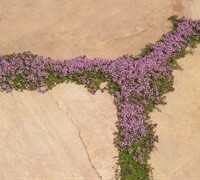 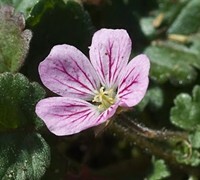 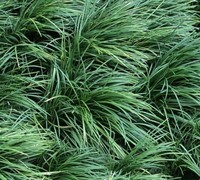 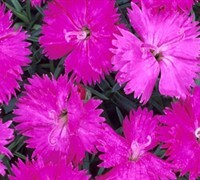 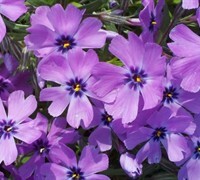 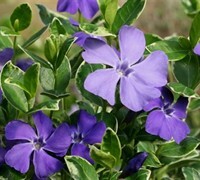 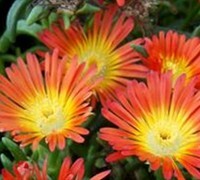 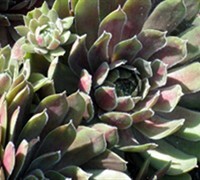 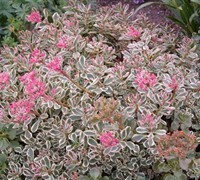 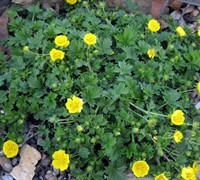 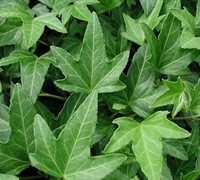 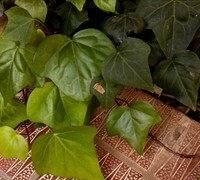 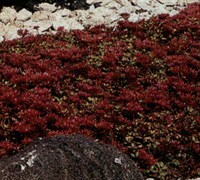 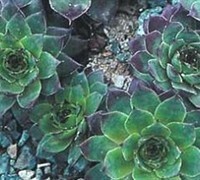 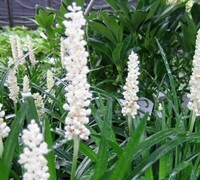 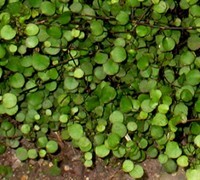 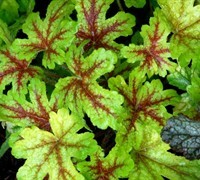 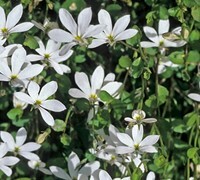 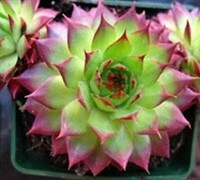 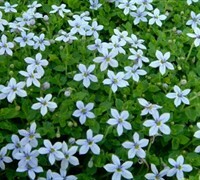 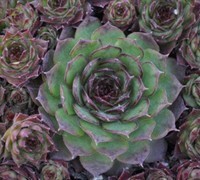 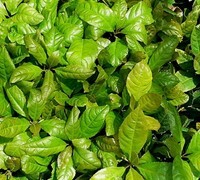 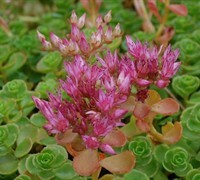 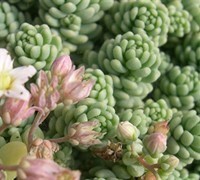 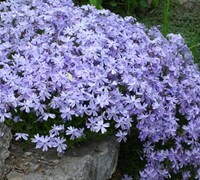 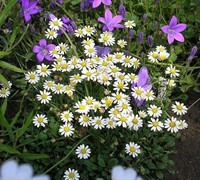 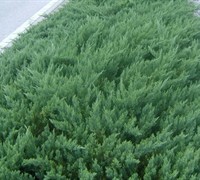 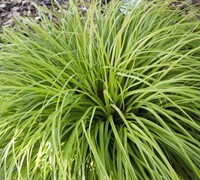 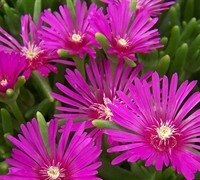 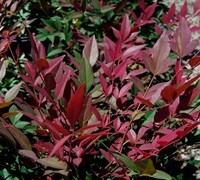 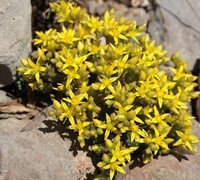 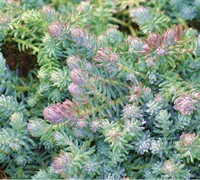 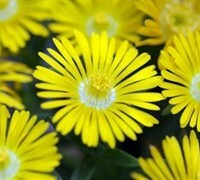 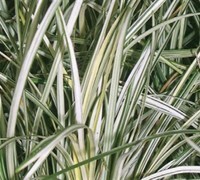 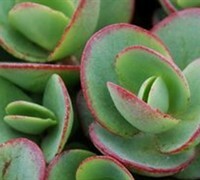 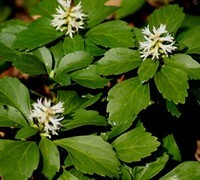 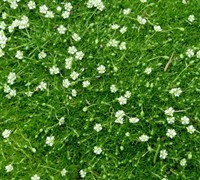 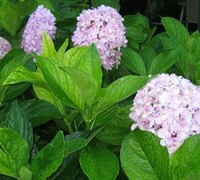 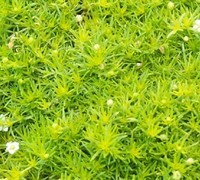 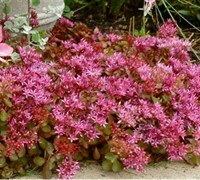 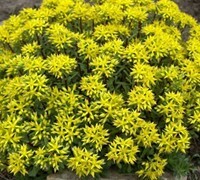 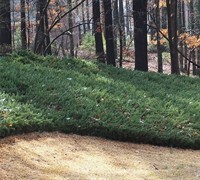 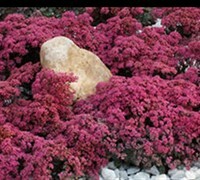 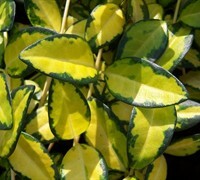 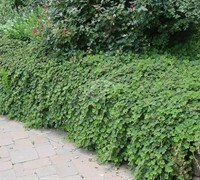 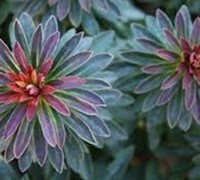 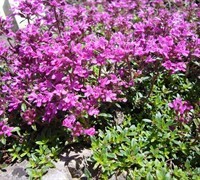 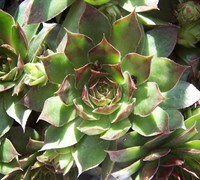 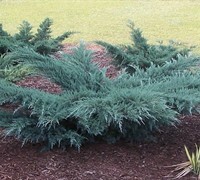 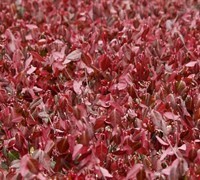 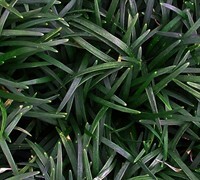 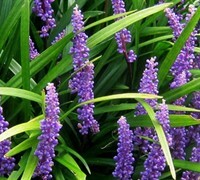 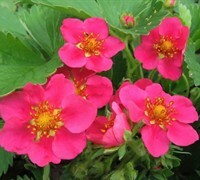 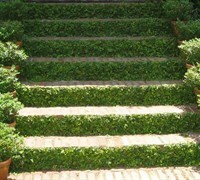 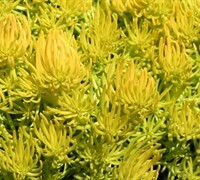 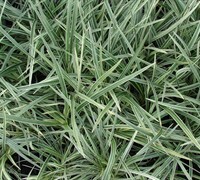 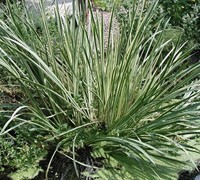 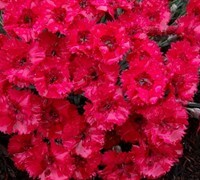 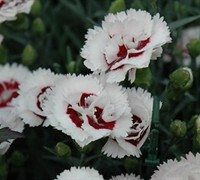 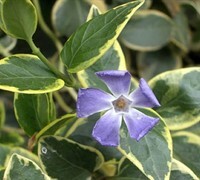 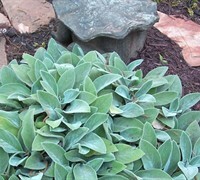 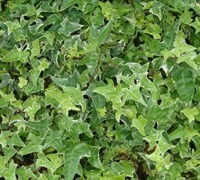 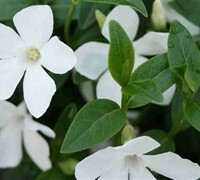 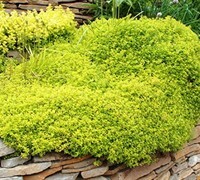 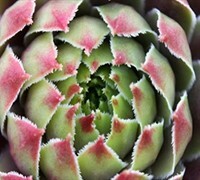 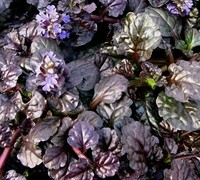 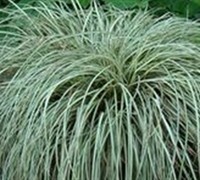 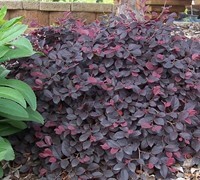 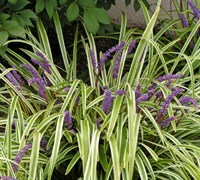 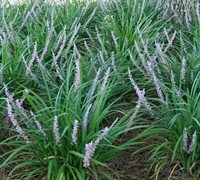 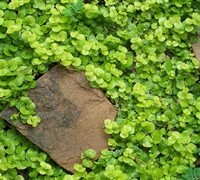 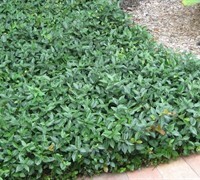 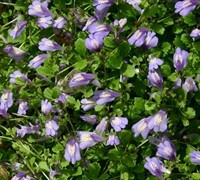 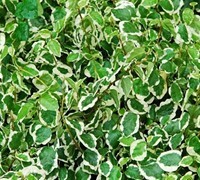 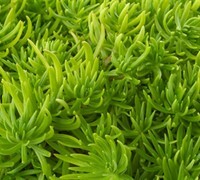 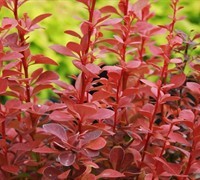 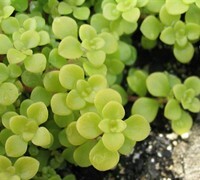 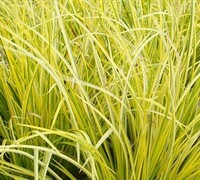 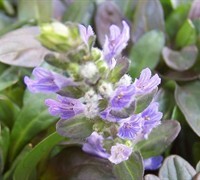 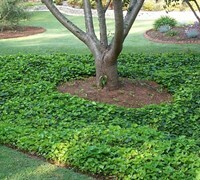 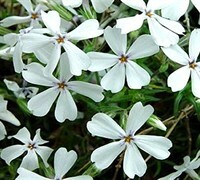 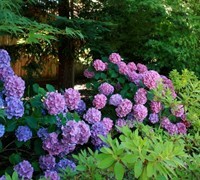 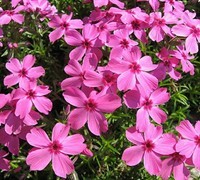 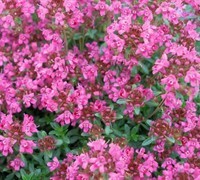 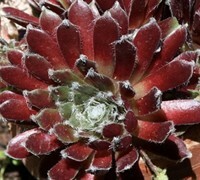 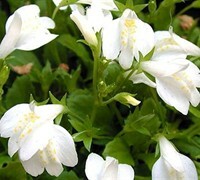 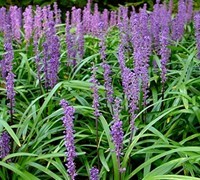 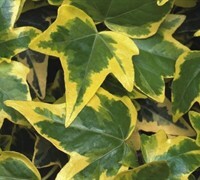 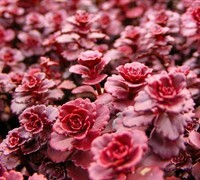 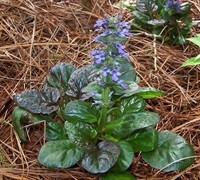 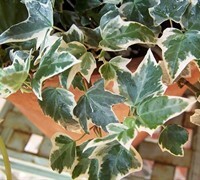 ToGoGarden.com offers many evergreen groundcover plants that will stay green year round. 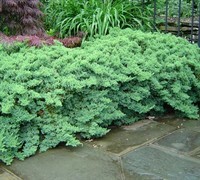 Buy evergreen groundcover plants from ToGoGarden.com and well ship high quality, container-grown, fully rooted, straight from the grower plants to your front door that are ready to plant and augment!.